It’s an annual conundrum! What to drink in dry January. 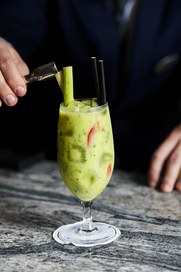 Sopwell House has the answer with The Green Dream – a deliciously healthy detox cocktail full of skin boosting nutrients. 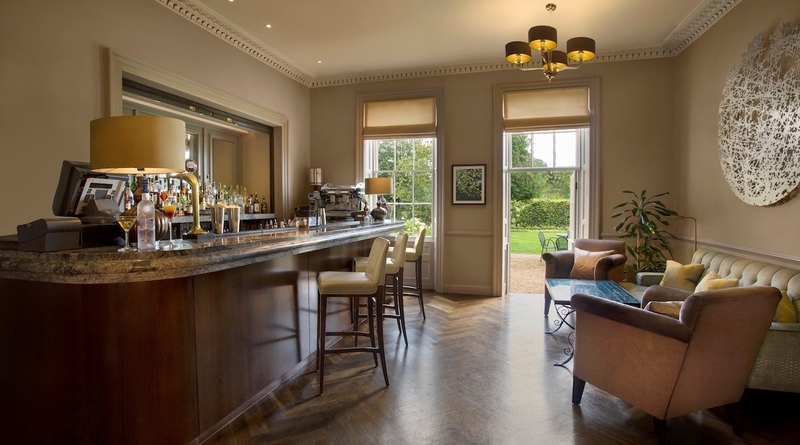 Sopwell House’s Cocktail of the Month is available in its bars and restaurants throughout January 2019, priced at £11.95. Or to make The Green Dream Cocktail at home, simply blend these super-fresh ingredients. Quantities of ingredients can be varied according to your preference – and garnished with a stick of celery or a wedge of lime. For an optional touch of colour and spice perhaps dust the rim of the glass in chilli powder? Sopwell House is a stunning 18th Century Georgian manor house located in the city of St. Albans deep within the Hertfordshire countryside. The hotel is the perfect place to dine boasting a 2AA Rosette Restaurant, a vibrant Brasserie, an elegant cocktail lounge, and a conservatory bar, all of which look out on 12-acres of beautiful gardens.